Celebrate fall with craft beer tasting, live music, and food offerings from top local restaurants Kawa Ni and Rothbard Ale+Larder! 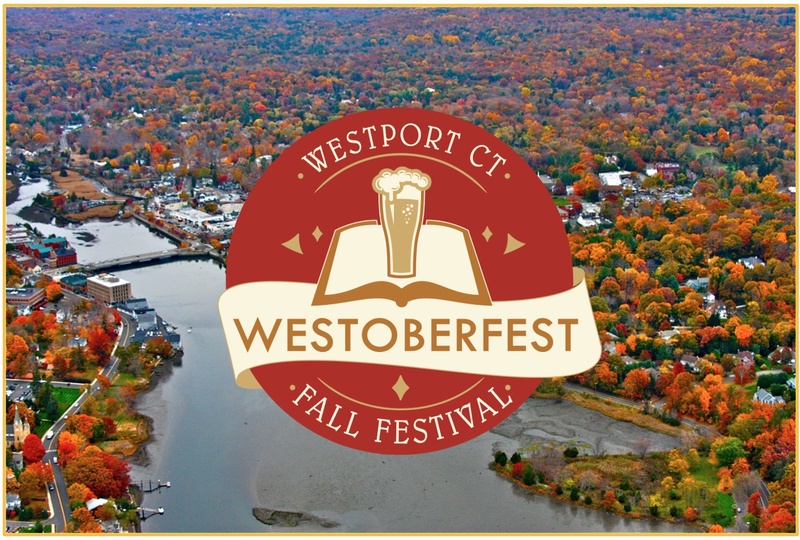 Experience unique attractions that include a classic car rally and exhibition by the Small Car Company of Westport, and a pop up artisinal market presented by the Westport Farmers Market. There will be a family friendly area just for kids with hands on fall fun including face painting, and exciting seasonal crafts. Come early and enjoy Westport's unique and sophisticated shopping district, just steps away from the festival site. Stay late and enjoy dinner and drinks at popular restaurants and bars. Tickets required for Beerfestival Tasting. Over 21 age verification needed to claim your wristband & glass. SAME DAY TICKETS - $35 single only at the festival. Access to food and other activities are free. PARTICIPATING BREWERIES - Updated Daily! 1.00pm - Check-in opens for advance ticket patrons, same day single tickets for unlimited tasting available for $35. Beerfestival ticket holders receive a take home tasting glass and age-verified wrist band at check-in. Farmers Market, Music, Food and kids area open early for you to enjoy. Kids must always be accompanied by an adult, no drop off allowed. 2.00pm - Beer Tasting opens bull-horn sounds to begin pouring! 5.00pm - Festival closes - bull horn ends pouring! On street parking close by as well as 4 public downtown lots. 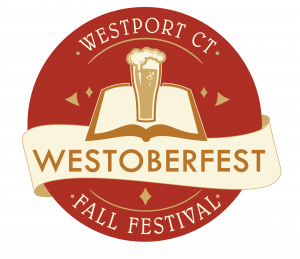 Local Metro North Trains to Westport Station with Westport Taxi and Uber available to shuttle. Westoberfest is a rain or shine event - no refunds - we have an indoor back up space close by available if our forecast changes and we will set up inside. 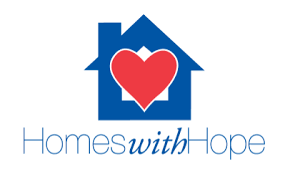 The Westport Downtown Merchants would like to support the local charity, Homes With Hope, by giving ticket buyers the opportunity to donate to their cause at the point of sale. Homes with Hope is a grassroots response to the tragedy of homelessness in Westport, CT. They assist people to live independent and self-sufficient lives. If you would like to donate to this worthy cause, please click the option at point of sale.